Looking for a great home in Abacoa? Abacoa is a one the finest traditional style, family-orientated communities in South Florida and is located in the Town of Jupiter, Florida. Abacoa contains 19 individual neighborhood communities with the centerpieces being the Abacoa Golf Club, Downtown Abacoa (formerly the Abacoa Town Center) and Roger Dean Stadium. Several of Jupiter’s best residential neighborhoods are located in Abacoa and include Tuscany, Valencia, Canterbury Place, New Haven, Allegro, San Palermo, Martinique, The Island at Abacoa, New Haven, Greenwich, Dakota at Abacoa, The Sophia, Antigua, Cambridge, The Allure at Abacoa, Osceola Woods, Somerset, Windsor Park and Mallory Creek. Homes in Abacoa range from condominium and townhouse style units in the Downtown Abacoa & surrounding neighborhoods which start from approximately $100,000, to family orientated communities in Mallory Creek from the $300,000’s, golf course homes in The Island from the $500,000’s, to custom built luxury estate properties in Valencia exceeding $1 million. Do you want to say current and the most up to date BallenIsles listings? 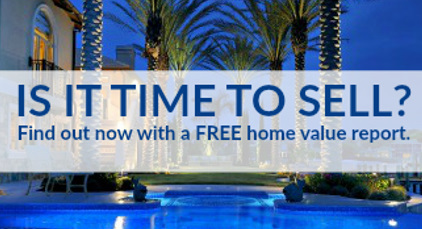 Sign up today and get new listings sent straight to your inbox or give Amy Losquadro at call at (561) 584-8555. 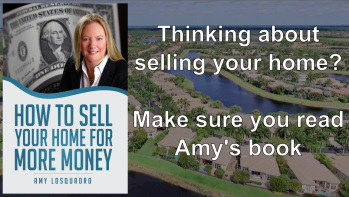 Buying or selling a home in Abacoa? You need to stay current with the latest listings, sales and market trends. 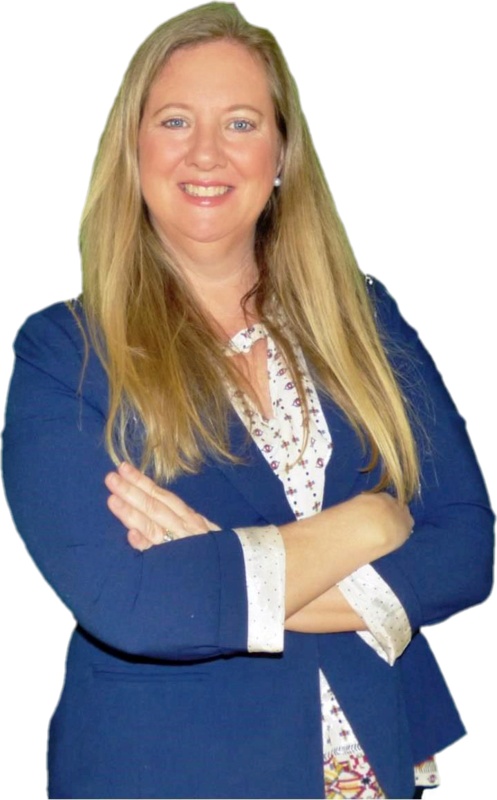 If you are ready to being, now is the time to contact Amy Losquadro who will be your trusted advisor through the entire process. CLICK HERE or call (561) 584-8555 today to get started.